Today is such a lovely day here in Sloveina, its not very cold and sun is shining... I love sunny days! Today i'm working in the evening so i have a lot of time to take advantage of this beautiful day! Can't wait to go for a walk! This is my old many from a month ago that i never had time to show you. Remember when i sad i went pick up some chestnuts? 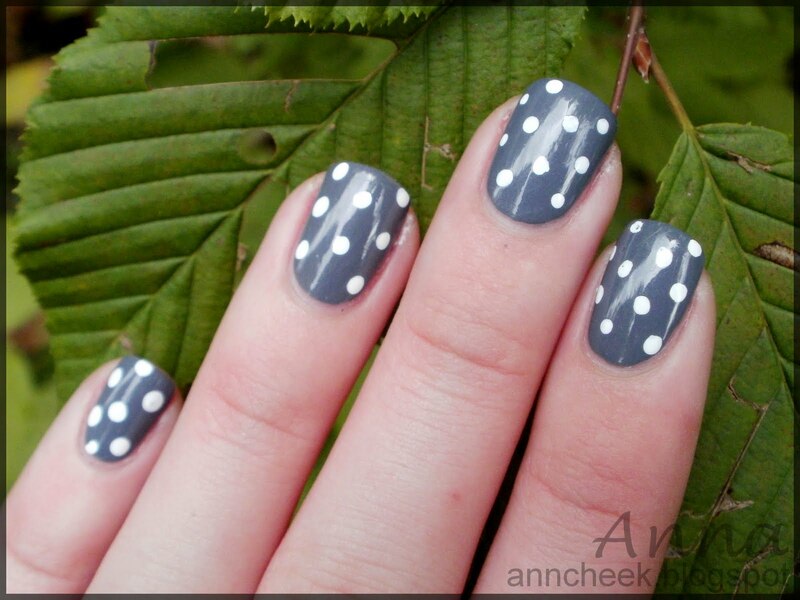 Well i have this polka dots mani up! 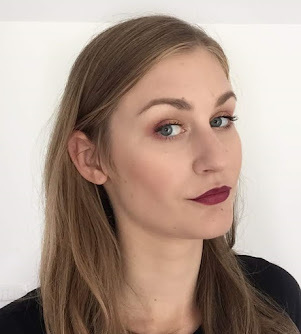 It's my favorite grey shade, Catrice-London's Weather Forecast with some white dots! The Catrice polish its perfect for application, 2 coats needed for full coverage. I wear this polish a lot! And i will definitely re-do this one! I just took some photos of my mani that i wear today and i will show it to you tomorrow!